It’s tough out there, of that there’s no doubt. And one of the most fiercely competitive sectors, surely, is office supplies. Razor sharp pricing, world class service and deadline delivery the least any of ZenOffice customers expects… and exactly what they get. 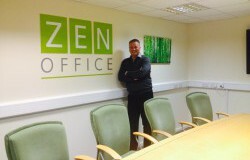 ZenOffice has thrived in such a competitive environment for 40 years and have become one of the North West’s leading office suppliers is proof positive that their laser guided focus on innovation and total client satisfaction has been vindicated. In 1988, twenty one year old Les Kerr, set up Intrukt with a catalogue and a determination to succeed. Les was so successful that in 1999 he was able to make his first acquisition with many more in the years following with roots dating back to 1972. The company has grown to more than 3,000 clients across the North West and 70 employees. 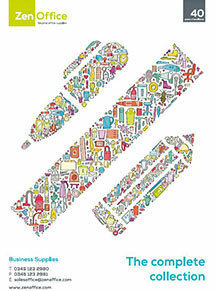 ZenOffice has expanded their range of stationery and technology supplies to more than 20,000 products, built their workplace and safety product catalogue to more than 4,500 items and also supply a comprehensive range of business machines such as shredders, binders, laminators, overhead projectors etc. An agreement with one of the UK and Ireland’s leading distributors of office supplies and office equipment, means that in addition to the 500 most popular product lines that they hold at their Greater Manchester warehouse in Chadderton they are able to provide next day, and in some cases, even same day delivery on a huge range of products anywhere in the UK. It’s the steps that ZenOffice have taken to both strengthen and build their reputation that make them stand out from the office supplies crowd. For example they now provide a comprehensive print and design services and in their efforts to provide “The Complete Office Solution” they have also recently added a new and exciting range of associated services. In October 2011, ZenOffice joined forces with Interior Partners Ltd (IPL) to offer a complete range of commercial interiors solutions including workplace expansion, refurbishment and fit-outs to complement their furniture department and form their Business Interiors division. 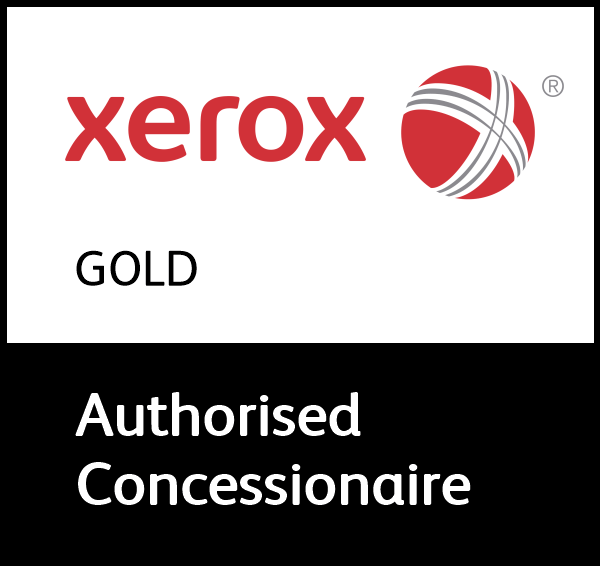 In early 2012, ZenOffice became a Xerox Authorised Concessionaire with Print Partner Services Accreditation to provide world leading managed print services (MPS). Saving clients up to 30% on in house print and copy costs and improving their IT and employee productivity. A single supplier of all their business needs saves clients time and money that they would otherwise spend sourcing. Contributing to the local economy, expansion has also seen the recent addition of a new Logistics Manager, IT Manager and Marketing Manager plus an additional twelve other talented team members to help support new business and strengthen operations to ensure an excellent standard of customer service. In short, a confident, ambitious strategy built on years of continual success that has seen turnover at ZenOffice more than double from over £4 million in 2010 to a projected £9 million for this financial year. At ZenOffice they’ve not just looked double dip recession square in the eye, they’ve faced it down.